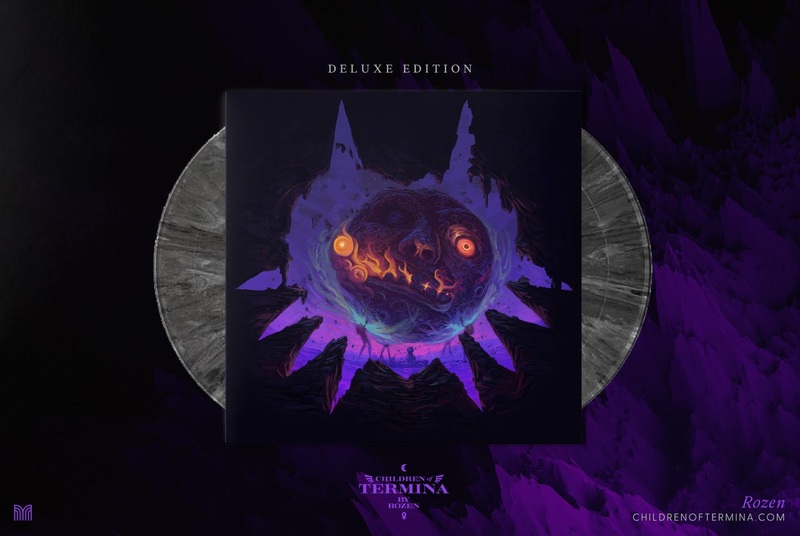 The subgenre of orchestral Legend of Zelda music grows one record deeper this week, as Rozen’s Children of Termina album will be released on Friday, Nov. 30. 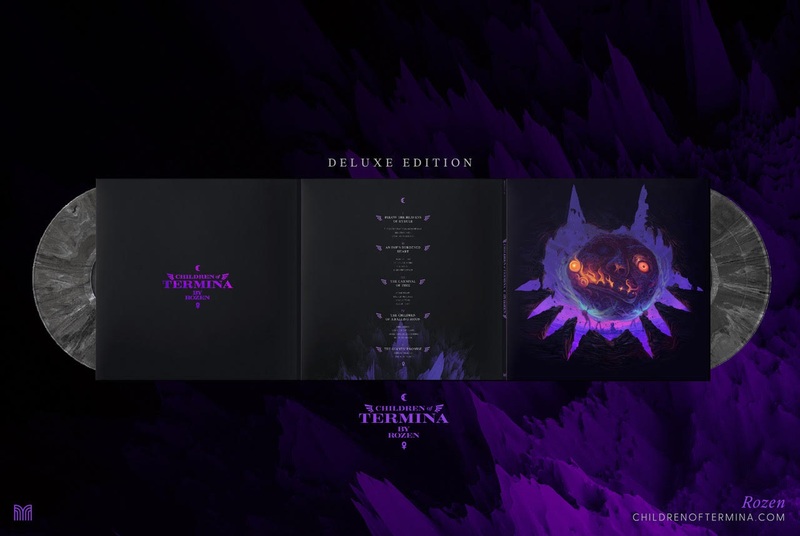 Children of Termina is a dark and moody trip through the music and lore of Majora’s Mask, which is still the darkest and moodiest Zelda game. 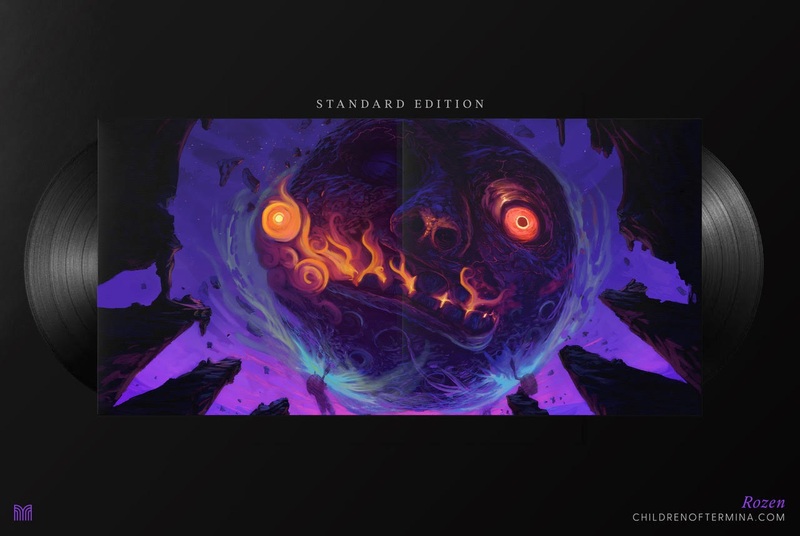 Expect to hear all the emotions you feel while playing Majora’s Mask—anger, pain, fear, aggression—but in rich symphonic sound, perhaps with some vinyl pops and crackles, if that’s what you’re into. This might be Rozen’s first trip to Termina, but they’ve spent a lot of time in Hyrule. The arranger has previously released two other Zelda-based albums, Sins of Hyrule and Ballads of Hyrule. Rozen knows the ways of the Hero of Time, the Traveler in Green, the Beautiful Bow Boy we all know as Link, and now that they’ve fully explored the triumph and glory of Hyrule on their earlier albums, Rozen’s ready for something new. Something darker. They’ve made a goth Zelda album. The pre-order is going on now over at Rozen’s Bandcamp page. 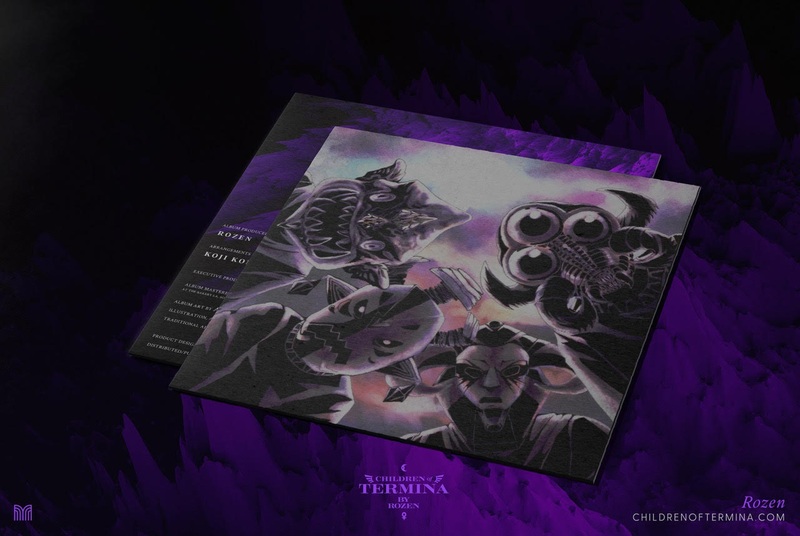 Children of Termina’s available as a digital download, a CD, a double LP, and as a limited edition deluxe double LP—which sadly is officially sold out already. Sorry about that, but hey, good job, Rozen! 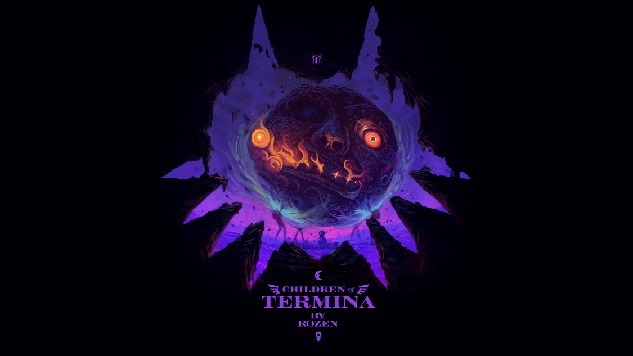 If you want a little taste of Children of Termina, listen to an exclusive preview track below. 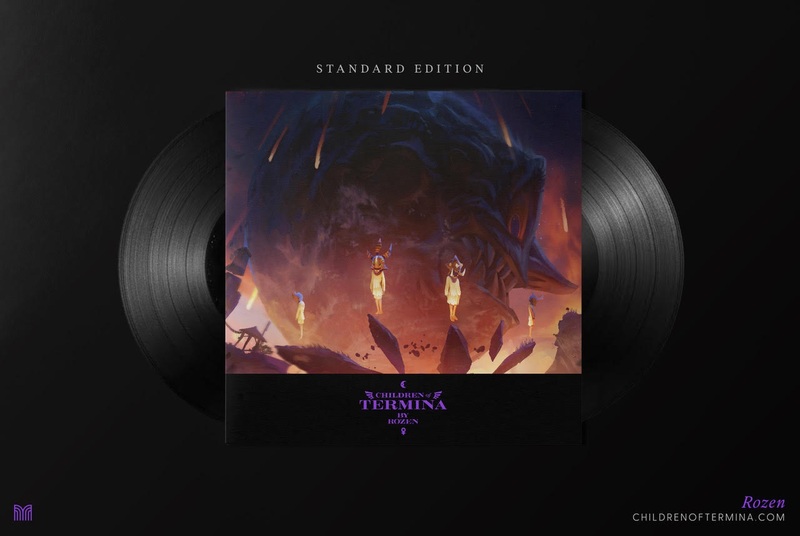 “Termina Field” is built around the most recognizable tune in Zelda history, the triumphant flourish that greeted us when we first powered on our NES to play the original Zelda all those decades ago. Rozen’s arrangement amplifies the sadness in the already forlorn Majora’s Mask version of this song, making the fear and desperation palpable. It’s a good one. Listen to it below and if you want to hear more or pre-order you can do so here. 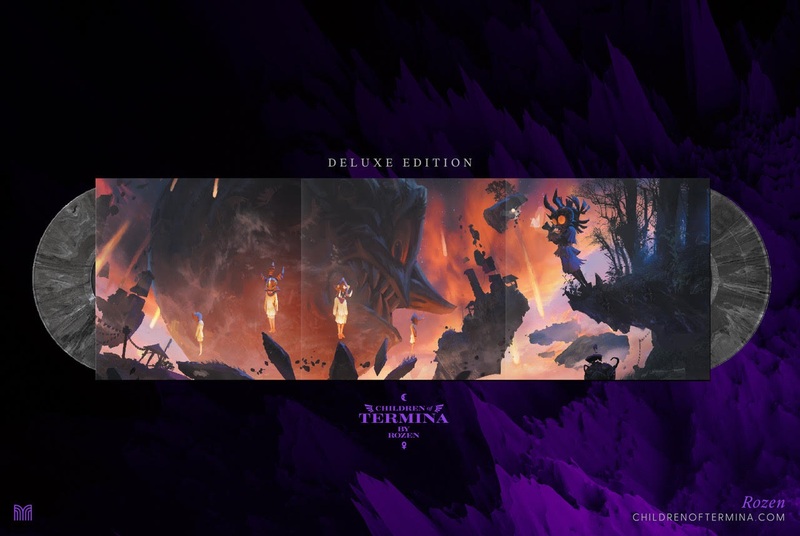 And if you want to see what the deluxe and standard editions of the double LP look like, you can find those below, too.